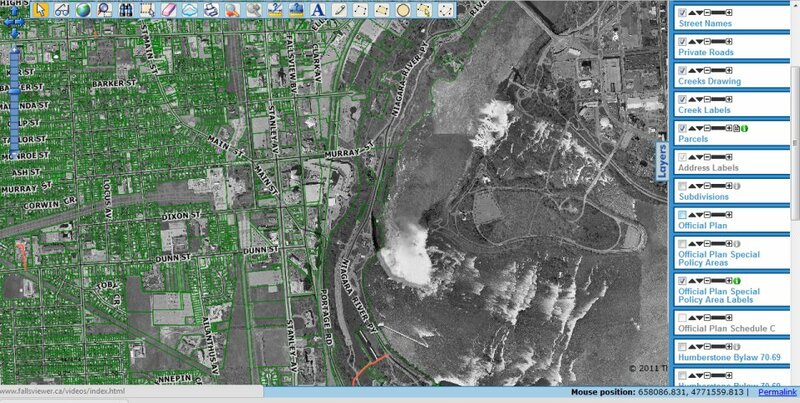 Canadian Open Data and Free Geospatial Data Resources: Almost anyone in the geospatial community would agree that a major part of any GIS project would be the data sets involved. The data can be in the form of vectors, rasters, aerial photography or statistical tabular data and most often the data component can be very costly or labor intensive. 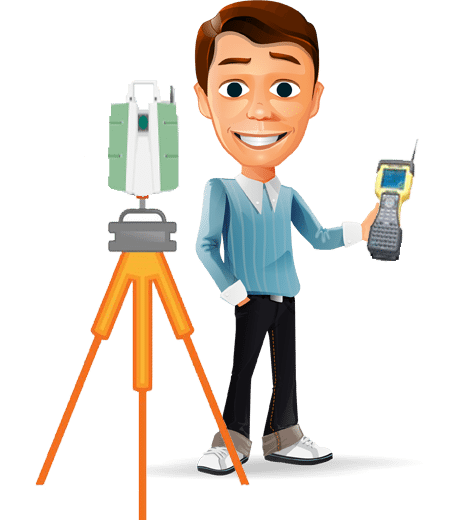 But it doesn’t always have to be that way, as there are plenty of great resources available that offer free Canadian open data that you can use with your geomatics projects to generate geospatial products. In fact more and more are popping up all over the web and some cities like Ottawa are even having contests to help promote the use of their data. Over the past few years we have been highlighting and promoting various cities and provinces in Canada that have done a great job providing Open Geospatial Data and geospatial applications to the public. 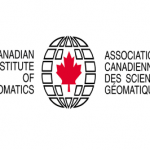 During that time there has been plenty of great praise, feedback and emails regarding these efforts in helping to promote Canadian geospatial data and ensuring that everybody in the geomatics community knows where to find data for their projects. We started this page in 2010 as a way to collaborate links to all Canadian Open Data (sites that offer data downloads at no cost and without restrictions), free geospatial data, online web mapping applications and other sources of geospatial information (including National, Provincial and Municipal levels). If you know of any other Canadian open data that we have not listed here then let us know so we can include that information here. In the mean time start using some of these great data resources available in Canada to generate geospatial products. Note: Recently this page has become a real community driven page, and we would like to thank all the very helpful people in the geospatial community (especially all the great map librarians out there!) who continue to provide us with updates and new information (and report dead links) about Canadian open data and free geospatial data resources to promote. And special thanks to all the Canadian Colleges and Universities that continue to support our initiatives by sharing our site with their students and alumni. Together we can raise the profile of Canadian geographic information and help more people understand the vast geography of Canada. Over the years, many people have been confused on where to look when they need National data sets, should they be searching on GeoGratis (a search tool by Natural Resources Canada) or GeoBase (initiative created by the Canadian Council on Geomatics – CCOG)? Well the Federal Government has come to realize that having multiple places to search can be confusing, therefore they have moved GeoGratis and GeoBase data sets into the Government of Canada’s Open Data Portal. The Government of Canada Open Data Portal is Canada’s commitment to open government that aims to drive innovation and economic opportunities for all Canadians. It was developed mainly as a central location for making government data freely available in industry standard recognized formats. 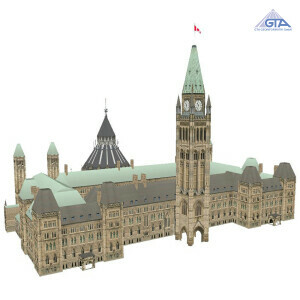 Lots of data found here from several different Canadian Government Departments as well as links to Provincial and Municipal open government geospatial sites. 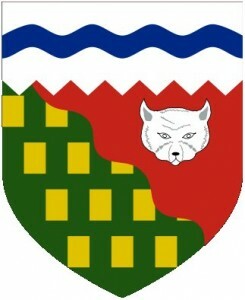 Canada Lands are defined as any lands belonging to Her Majesty in right of Canada or of which the Government of Canada that are situated in the Yukon, the Northwest Territories, Nunavut or in any National Park of Canada and any lands that are surrendered lands or a Reserve, as defined by the Indian Act. Therefore Canada Lands include the Yukon, Northwest Territories and Nunavut; over 2600 Indian Reserves; Canada’s National and Historic Parks; and Canada’s offshore area. The Surveyor General Branch of Natural Resources Canada provides public access to a variety of cadastral and topographic related data sets including orthophotos and much more. 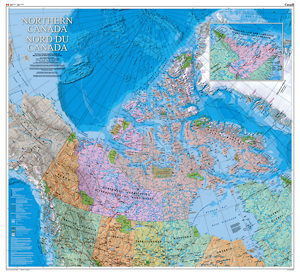 The Atlas of Canada has been around for more then 100 years but has changed significantly since its early days (http://atlas.nrcan.gc.ca/site/english/history.html). The majority of content on this site consist of pre-made geographic map products at a national level that you can order or download for free & print on your own. Note: The website is changing again, to match the way maps are retrieved and displayed to comply with the Government of Canada’s web content accessibility guidelines. There are various environmental data collections in many disciplines including wildlife, biodiversity, water, air, soil, climate, pollution, environmental prediction and environmental technologies. AltaLIS Alberta data available through a partnership with the Alberta Government and Spatial Data Warehouse, it has been the main supplier of Alberta Base Mapping Data to the private sector since 1998. AltaLIS offers digital mapping products categorized into three main groups: Property, Base, and Terrain. 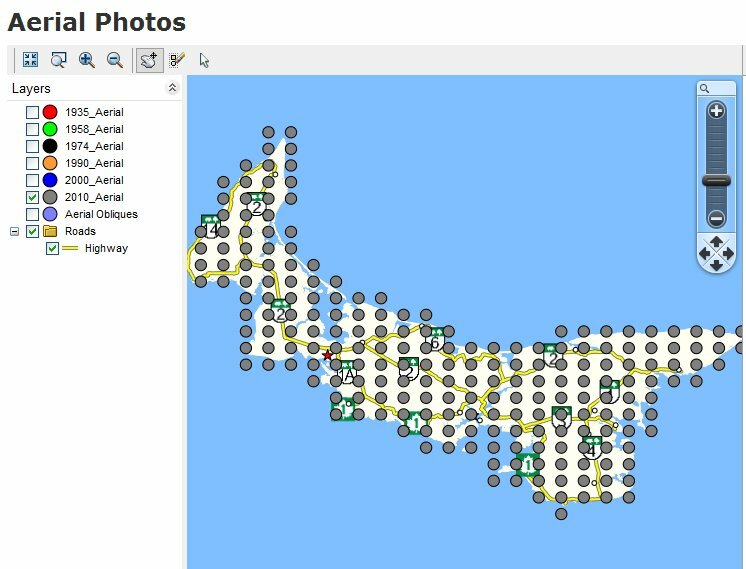 Note: Most data at this site is not free but they do offer updated imagery products for almost 40% of the province. 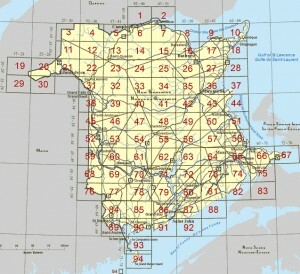 The Lake Winnipeg Basin Information Network (LWBIN) Data Hub http://130.179.67.140/dataset The Lake Winnipeg Basin geography spans across four Canadian Provinces and four American States. The LWBIN was originally developed by Environment Canada as part of Canada’s Action Plan on clean water. It currently lists over 50 data sets. GeoNB by Service New Brunswick provides Geographic Data & Maps for the province of New Brunswick including topographic layers, property data, orthophotomaps and much more. The Québec government, along with the municipalities of Gatineau, Laval, Montreal, Quebec City and Sherbrooke (all had their own open data portals) joined forces in 2016 to create the Québec open data portal. Many other municipalities then followed, and now the site contains almost a thousand different data sets. Therefore https://www.donneesquebec.ca should always be the best starting point when looking for data for places in the Province of Quebec. 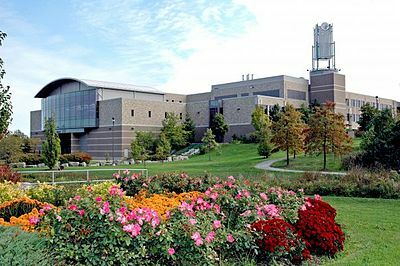 Le gouvernement du Québec, ainsi que les municipalités de Gatineau, Laval, Montréal, Québec et Sherbrooke ont uni leurs forces pour créer le portail de données ouvertes du Québec. De nombreuses autres municipalités suivie et, maintenant, le site contient près d’un millier de différents ensembles de données. Par conséquent https://www.donneesquebec.ca devrait toujours être le meilleur point de départ lors de la recherche de données pour les endroits dans la province de Québec. Although Saskatchewan does not yet have an official open data portal or website, there is plenty of data and maps available from a variety of sources if you know where to look. The site OpenDataSK‏, a blog with open data resources for Saskatchewan was started in 2017 and does contain various sources of data related to Saskatchewan, but unfortunately most of them are now dead links or the sites sourced no longer exist (such as GeoBase). 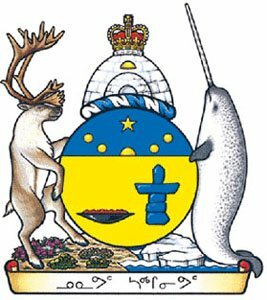 The Province does maintain a page with various information on access to Geographic Information, that contains links to online maps, related to administrative boundaries, bathymetry, geology, transportation and others. 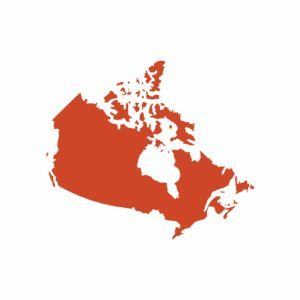 Disclaimer: Although we do test all links that we publish on CanadianGIS.com, those links and sites are not under our control and therefore are provided here solely for your information and convenience. We are not responsible for the accuracy or reliability of the content and or information found on these sites through these links. Also note that sites can change from time without notice. If anyone discovers dead links or has new information then by all means let us know and we will update this page. Awesome, can I say more? please keep the good work and update this blog often. This site fascinates me and is very good. GeoBC should definitely make this list, it’s the major hub for BC geospatial data, which includes the underlying Land and Resource Data Warehouse. Great site, a lot of great information here – thanks! I am impressed with all the Geomatics information posted here, my friend. The color of the layout is also cool and effortless on the eyes. Would love more sites like this from others. I agree that GeoBC should be on the list as well. Keep on updating this blog by the way. I really enjoy what I am seeing so far. Thanks so much for this compilation of data sources! As a researcher in the US doing large scale mapping and modeling that crosses political borders, I’m often searching for Canadian data and am unfamiliar with the many resources out there. Does anyone know of GIS data that includes the coordinates of Canadian border crossings? Looking for GIS Data (Wells, Roads, Oil and Gas, etc etc) for the Northwest Territories. I was able to find what I needed for BC (OGCBC) and the Yukon (Geomatics Yukon) but nothing for the NWT. Any suggestions? Through a link on this page I determined that the sink holes in my family’s yard in Mississauga are from buried apple orchard stumps from the 1950’s! Thanks aerial photo repository and thanks Ted for the links! Great resource! The second link for the City of Kitchener is broken. Thanks. This Canadian Hydrographic Service website has Canadian bathymetry at 500 metre resolution. This is available as numerous tiles in BAG format. 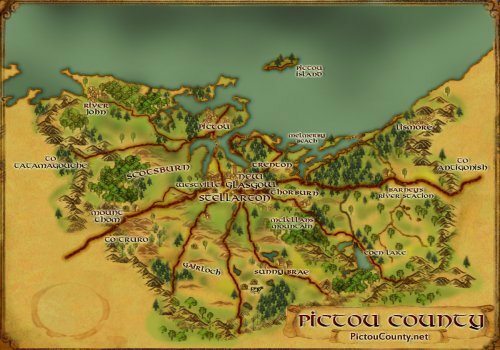 There is also a highly-detailed high water polyline coastline. There is also some classified sea floor data based upon historic physical samples of the sea floor, of undetermined quality.